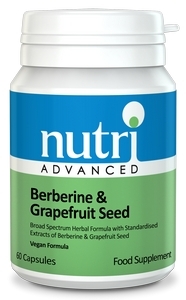 View cart “Berberine & Grapefruit Seed by Nutri” has been added to your cart. 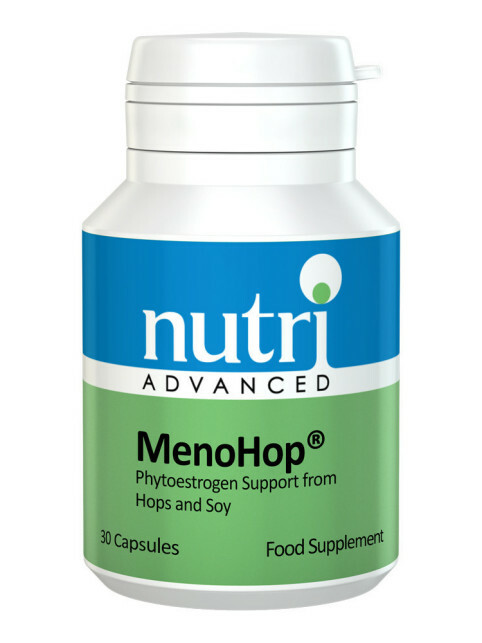 •	High potency formula designed specifically as an anti-fungal supplement for reducing fungal growth. 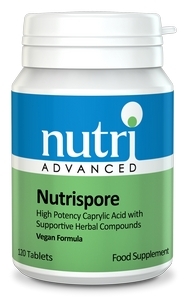 •	A powerful anti-Candida formula to kill off bad bacteria and support healing in the gut, especially fungi. •	Contains Caprylic acid, which is a fatty acid that has a long history of use with purging unwanted compounds from the gut. •	Aloe vera has a tonic effect on the mucous membranes throughout the body, including those in the gut, and may help some gastric discomfort. 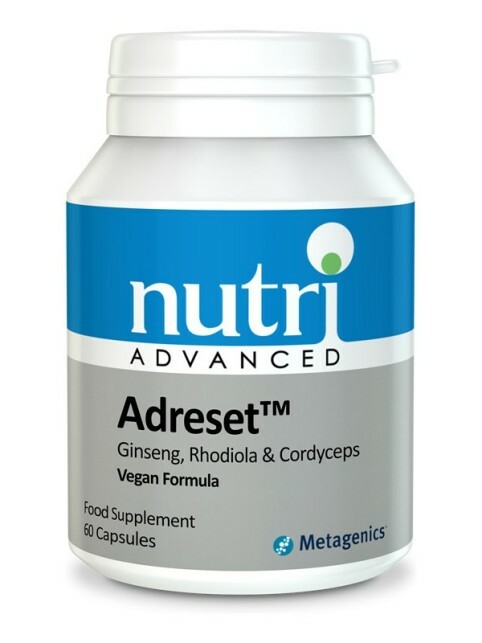 •	Features herbs, spices and nutrients that all possess nutritive properties that help support gut microflora balance. 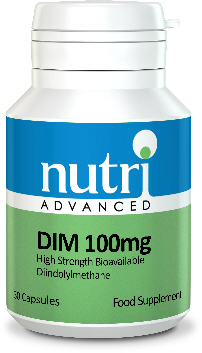 •	Contains zinc to lend immune support to the gastrointestinal tract. Tableted with: Carboxymethylcellulose, Cellulose, Dicalcium phosphate, Gum acacia, Silicon dioxide, Stearic acid. Take 1 tablet twice a day.